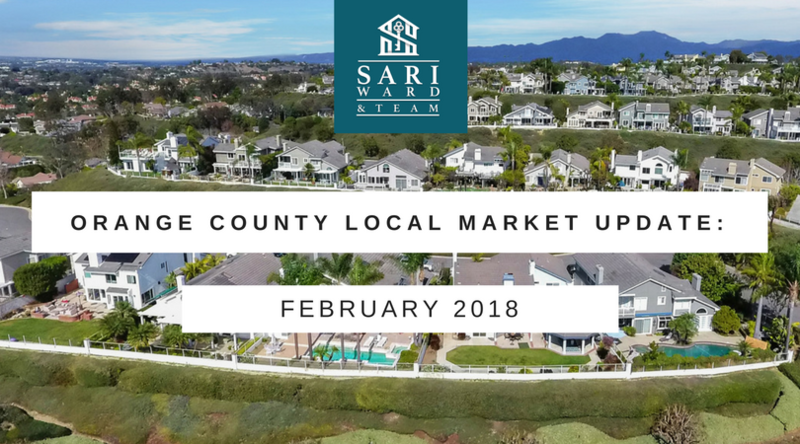 Despite some economic uncertainty and a decrease in overall inventory, the Orange County housing market is a hotbed for sellers. The document below provides a summary of 2018 the OC housing market and is based on data current through March 10, 2018. If you would like to request a comprehensive analysis of an individual city in Orange County, please click here. The information in the document was provided by the Orange County Association of Realtors.